Update: This post has been updated to indicate that Edison Partners is close to closing on its ninth fund with at least $300 million. Emerging venture capital firms in smaller American cities from Indianapolis to Princeton, NJ are attracting increasingly larger funding as investors see opportunities for returns beyond the coastal confines of the nation’s largest cities and the innovation epicenter of Silicon Valley. 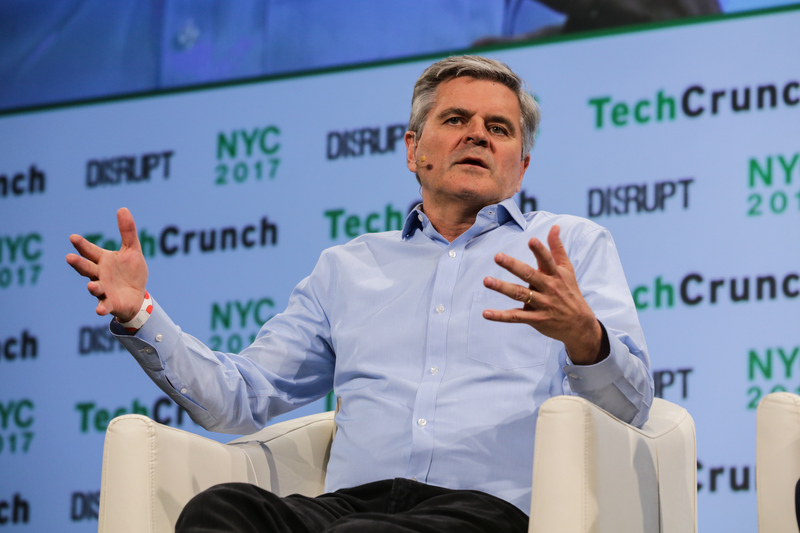 For the last four years, AOL co-founder Steve Case has been criss-crossing the country preaching a gospel of economic renewal for American cities driven by startup investment and technology-based entrepreneurialism. With Case those journeys culminated in the creation of a fund called Rise of the Rest — a $150 million vehicle raised by some of tech’s highest-profile names. Investors like Amazon founder Jeff Bezos, Eric Schmidt, the chairman of Google’s parent company, Alphabet; Jim Bryer, the former head of the National Venture Capital Association and an early investor in Facebook; Kleiner Perkins Caufield & Byers partner John Doerr; and Facebook’s former President Sean Parker; came together with the family offices of some of America’s wealthiest people to back the fund. Case and his partner JD Vance (the author of Hillbilly Elegy) are only two of the would-be pioneers that are bringing the venture investment model to the Midwest. In fact, it has been about four years since Mark Kvamme and Chris Olsen left the West Coast and Silicon Valley to launch Drive Capital — the venture capital firm they founded in Columbus, Ohio. In that time the firm has managed to raise over half a billion dollars to invest in startups based primarily in the Midwest, and has spurred an investment revolution in areas of the country that are more synonymous with tractors than with technological innovation. 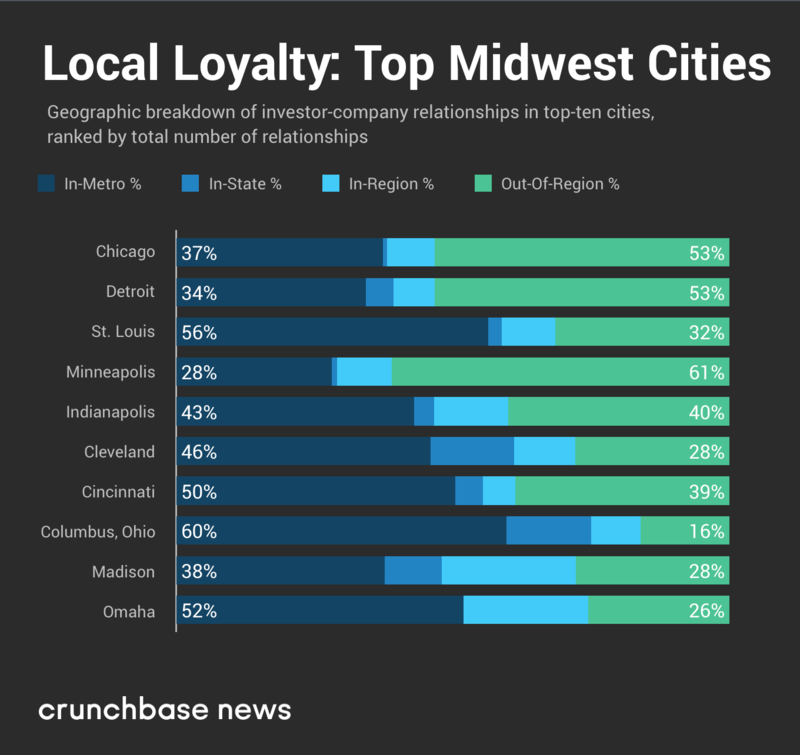 But the Midwestern investment scene isn’t just defined by Valley transplants coming in. Some of the entrepreneurs behind the region’s home-grown success stories, like Indianapolis’ ExactTarget, have launched funds of their own to plant an entirely new crop of tech companies in the Midwest. These are funds like High Alpha, which just closed its second $85 million fund, High Alpha Capital II, and raised another $16.5 million for a companion venture studio that ideates and incubates startups. For its venture studio, the firms was able to bring back Emergence Capital, the San Francisco-based software as a service investor, and woo new investor Foundry Capital, a Boulder, Colo.-based firm co-founded by the legendary investor Brad Feld. Both Feld and Gordon Ritter, the founder of Emergence Capital will take seats on the High Alpha Studios board. Dorsey and the High Alpha team focus their investments on marketing and automation software — an area that can run the gamut from drone use in agricultural applications to a software service that monitors company spending on business software so that the procurement process can be more efficient. While the venture arm is one way that the firm is seeding a new generation of technology companies across the Midwest and around the country, the venture studio is focused on building businesses in Indianapolis itself, Dorsey says. Through the studio, Dorsey and his partners have plans to start eight to 10 new software as a service businesses, and High Alpha is tapping local talent to do it. For instance, Dorsey’s former colleague Scott McCorkle, who ran the marketing cloud business for Salesforce, is now working on a company that High Alpha is incubating. “We are always building that stable of entrepreneurs,” Dorsey says. Initiatives in states like Indiana are also helping to encourage a more entrepreneurial and tech focused mindset, according to Dorsey. Like other states, Indiana is now mandating computer science classes for every grade from K-12 in public schools. The state also has created a $250 million fund-of-funds to invest in venture funds that will commit capital to companies that will bring jobs to the state. Finally, Indiana has passed a law to forego collecting sales tax on software as a service companies that are developing and selling products and services in the state. State incentives aside, there are structural reasons for the moves in the Midwest. The companies require less capital to scale compared to companies on the coasts, thanks to rising real estate prices and the intense competition for talent. Indigenous venture investors are springing up thanks to earlier bets on technology companies coming from the region. U.S. land grant colleges, which may well be the most underappreciated heroes of American economic growth, are increasingly becoming startup hubs. With new companies emerging from Ann Arbor, Mich., Columbus, Ohio and Madison, Wis.
For some firms, the revelation of abounding opportunities in states where the wind goes sweeping through the plains isn’t all that new. Growth capital firms like Edison Partners, the Princeton, N.J.-based investor which is close to closing its ninth fund with $300 million, has long been an investor in far-flung geographies. Only a minority of the firm’s investments fall inside the North Atlantic corridor of Boston and New York, according to partner Chris Sugden. The rapid growth of VC deals in NY Metro, Midwest, and LA compared to stable growth in New England. For the 30 years it has been in business, Edison has backed companies outside of the traditional investment lanes for tech investors. “These ecosystems have been in place for a long time. The challenge for them has always been scale,” Sugden says. And exits are beginning to follow this exodus. ExactTarget planted a flag in Indianapolis’s tech ecosystem, while Groupon did the same in Chicago. Now a new generation of entrepreneurs is getting its first taste of Valley returns. These are people like Bill Smith, whose Birmingham, Ala.-based grocery delivery business Shipt was acquired by Target for $550 million late last year. For Sugden, the four critical components an emerging tech ecosystem need to take flight are an educational hub to produce talent, an urban center to capture it, capital to sustain it, and government and traditional industry support to accelerate it. *This sentence was updated to reflect the fact that Mr. Dorsey was the chief executive of ExactTarget, which Salesforce acquired in 2013.